From utility apps such as CNN and Bloomberg that deliver fresh updates on the go, to productivity ones like Spotify that lean more toward Millennials, modern digital innovators have changed the world drastically. These days, the X and Y generations seem to find common ground when it comes to this third type of technology: immersive apps. 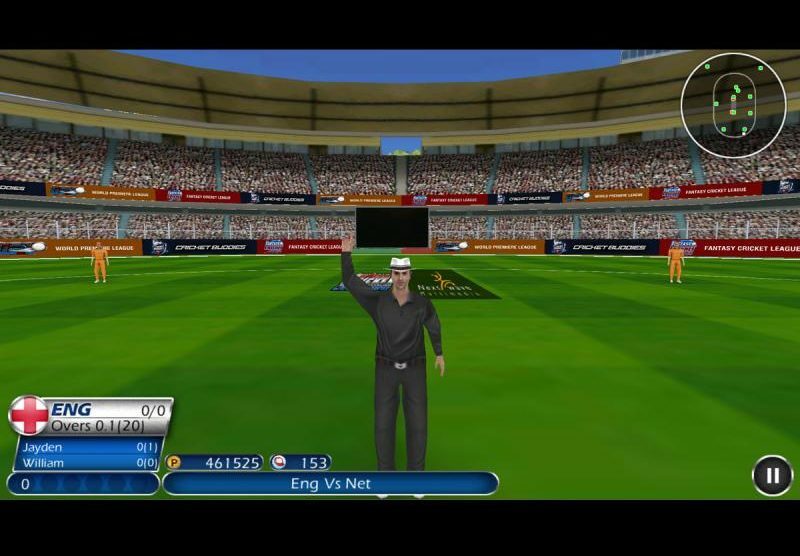 Stick Cricket is arguably the best and most entertaining cricket game available at the App Store. This immersive app throws convention and realism out the window, and shows fans a different side of the sport. Users control a stick figure cricketer with the main goal of whacking down deliveries beyond the boundary. On the other hand, for a more realistic experience, World Cricket Championship takes the top spot. 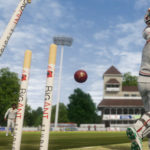 Cricket fans take full control of the batting, footwork, and shot selection throughout the game. For an iPhone game, WCC’s graphics and gameplay stand head and shoulders above the rest. 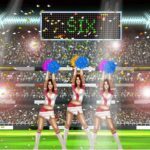 Cricbuzz Cricket Scores and News features a user-friendly interface that gives fans quick ball-by-ball scores and commentary. What’s more, the app presents iPhone users an option to set up notifications for their preferred matches. Other apps worth mentioning are The ESPNcricinfo Cricket App, Yahoo Cricket, and Star Sports Cricket Scores. In terms of productivity apps for cricket, Twitter will always be the top choice. 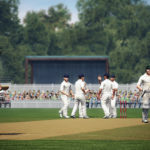 Cricket aficionados can easily get the latest buzz around the sport by following trusted pundits such as David ‘Bumble’ Lloyd, Jonathan Agnew, and Mark Butcher. Additionally, there’s also the CricHQ Cricket App that provides fans a hands-on experience by allowing them to make and view an easy-to-use 3D wagon wheel. In essence, this gives them an opportunity to analyse a match as it goes along.